Good afternoon infidels and Islamic lurkers! I just wanted to let you know that tonight I will be back the highly controversial The Last Stand Radio Show, with hosts Brian Glover AKA SmokieTX, and Ron AKA Gulfdogs. 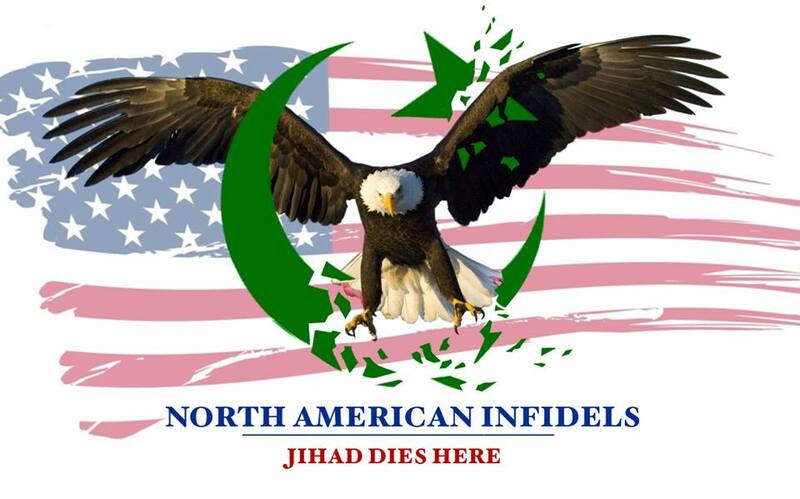 North American Infidel (NAI) Debate #1 ~ On the Tom Trento Radio Show! About two hours ago I finished the first North American Infidel (NAI) debate. It took place on the Tom Trento Radio Show, and my opponent was “Hassan” from London. Basically he tried to get the focus off of Muslims, and denied Sharia is creeping in. He implied there is no threat, and that people like “Mr. Logan” are the ones causing problems. His games were thoroughly exposed! Tom will air it sometime next week. Tonight at 6 PM EST: Logan’s Warning on TUFFTalk Radio! Hello mighty infidels! Right before the new year I pledged on Facebook that I was going to pick up my game, and take it to the radio to reach a broader audience. Surprisingly, just days later I received a radio invite from TUFFTalk radio’s Pete Parker, (by Changing Worldviews). For anyone who missed it this afternoon, here is the podcast for this afternoon’s show. It was an excellent start to an excellent show! For those short on time, I come on at about 30 minutes in. But I encourage you to listen to the entire show. Jarrad and his anti-jihad team of Bella and Melanie did a great job! Saturday Afternoon Radio Interview on Tyranny’s Nemesis! Hello my infidel friends! I just wanted to let you know that on Saturday August 20Th at 2PM EST, I will be a guest on the first edition of the new anti-Islamic Internet Radio Show, Tyranny’s Nemesis! Tyranny’s Nemesis is hosted by hard-hitting anti-jihadist and US Marine Veteran Jarrad Winter. The call in number is (213) 559-8052. Please give a call of support to the newest anti-Islamic fighting machine on the block! Muslims, you are invited to call in as well. We eagerly await your lies! Your deception will be exposed!